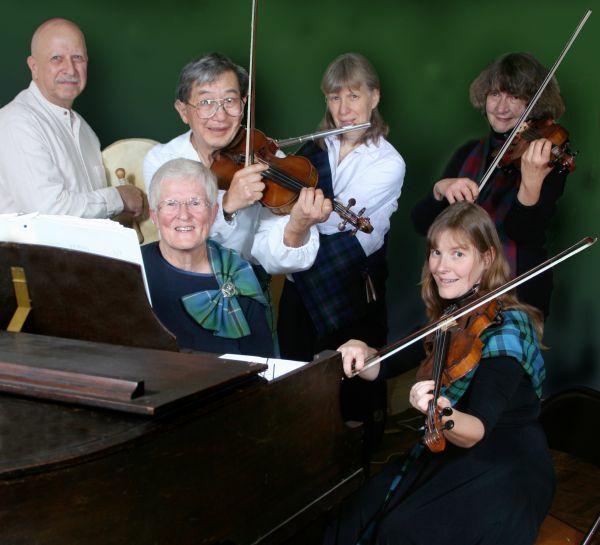 Welcome to the future web site of Plaid Attitude, a Scottish dance and céilidh band based out of Berkeley, California. If you have any questions about the band, feel free to contact Ned or Janis Dairiki. This page (such as it is) by Jeff Dairiki.